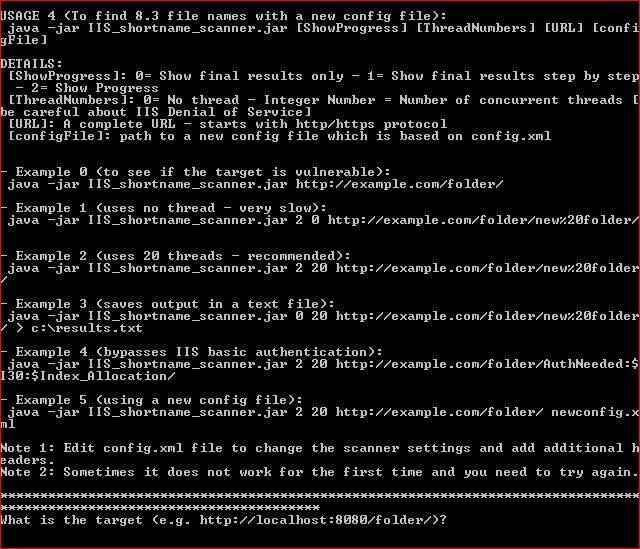 + iis_shortname_scanner.jar: lowercase file fix. 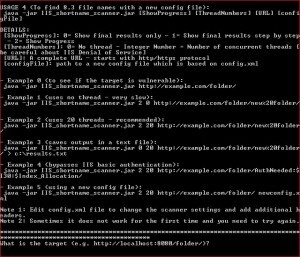 + multi_targets.sh : lowercase file fix. 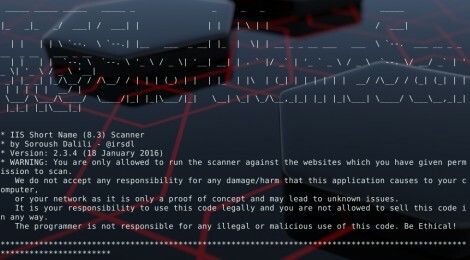 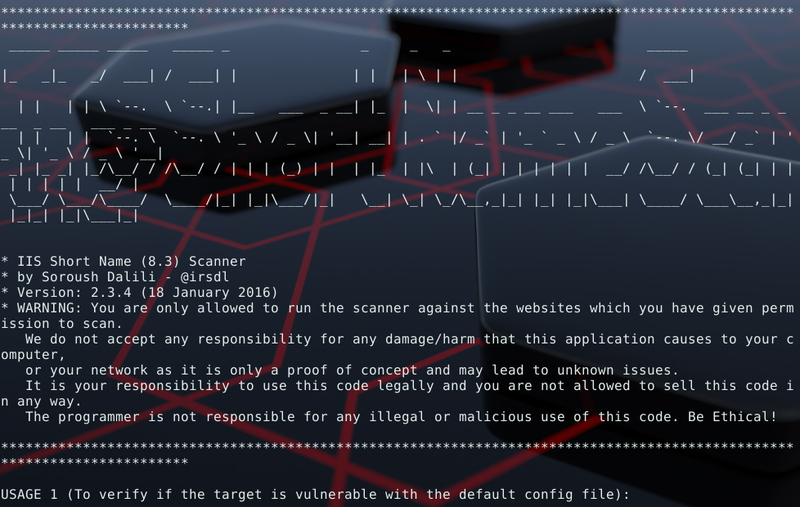 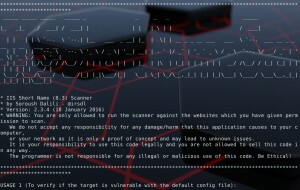 ← ATSCAN v5.0 – perl script for vulnerable Server, Site and dork scanner.